The arrival of spring coincides with the arrival of Alternative Service groups of college students at The Sanctuary. 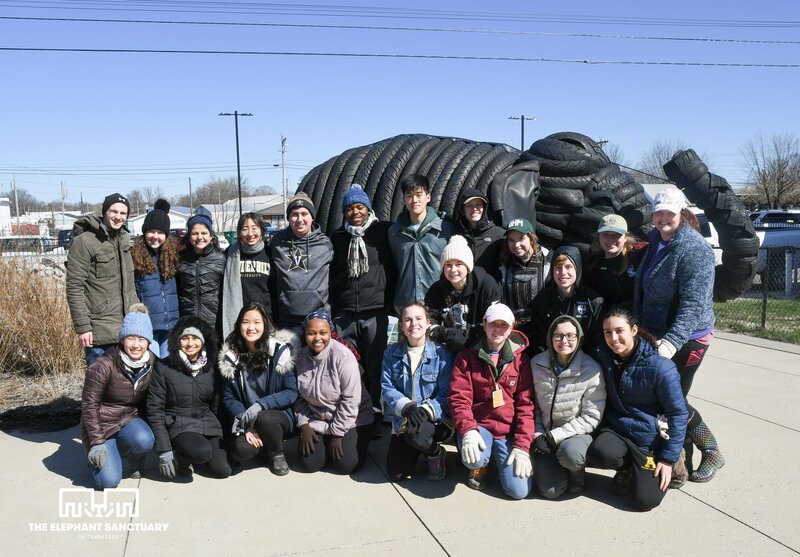 Rather than spend their spring breaks on a more traditional vacation, these students choose to spend their time away from class donating service hours and learning about the needs of elephants and The Sanctuary's work. 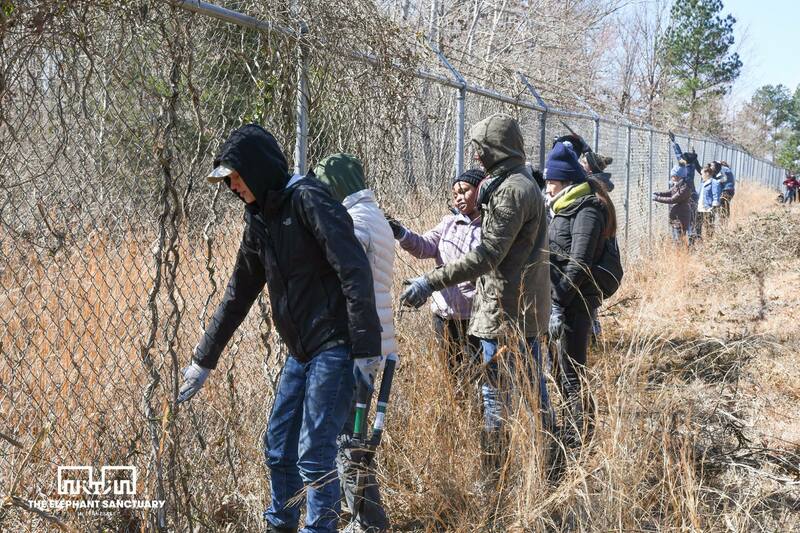 In March, students from Appalachian State University, the University of Missouri, Cornell College, and Tennessee's own Vanderbilt University spent a week working along The Sanctuary staff and gaining insights to share with their campus communities. In May, The Sanctuary will welcome volunteers from Georgia Southern University. This is the seventh year that Appalachian State has sent a group, the sixth year for Georgia Southern, and the second year for Vanderbilt. "Having the extra help allows to accomplish a lot of tasks on our to-do list, whether that is clearing brush or painting barn walls," says Todd Montgomery, The Sanctuary's Volunteer and Outreach Manager. 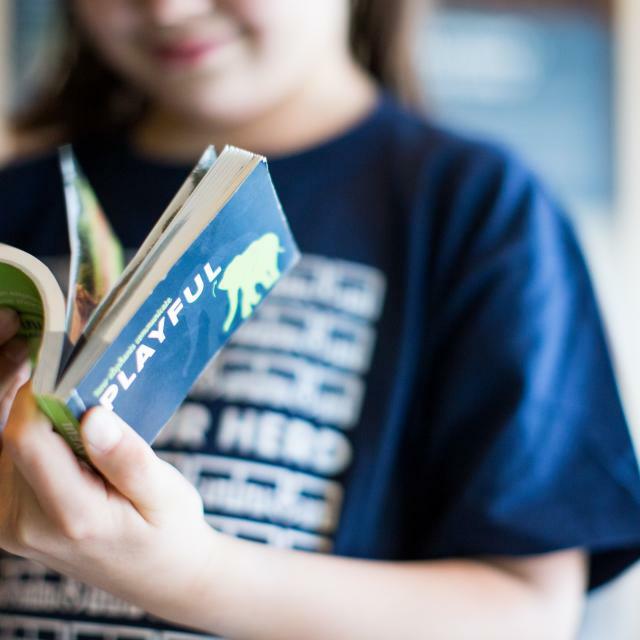 "It is extremely heartening to see so many young people excited to share The Sanctuary's mission."